A national scheme, which has thrown a financial lifeline to many house-hunters, is enjoying increased take-up in Perthshire. Now, local housebuilding firm Stephen is calling for the Help to Buy (Scotland) initiative to be extended after the Chancellor announced that the English equivalent would run until the end of the decade, instead of 2016 as initially planned. Think you know ‘science’? Think again. 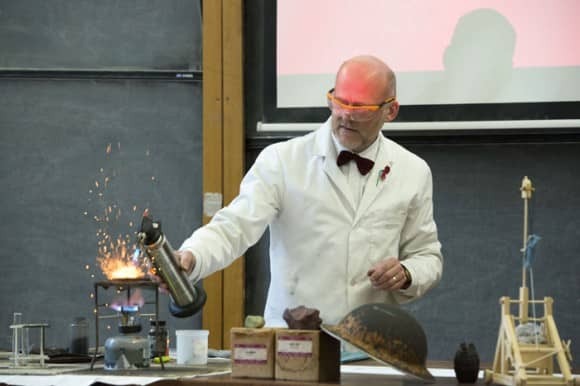 With just weeks until its kick off, Fife Science Festival will be stretching the definition of ‘science’ in the extreme, highlighting the sheer fun, fascination and intrigue of everything from rockets and robots to WW1 communications, astronomy, crystals, forensics and creepy crawlies. The first fully designed IKEA showhome in Perthshire has opened its doors to viewers. Perth-based housebuilder Stephen is unveiling its brand new IKEA show apartment at Balgarvie Mill in Scone, the first time that the Swedish furniture giant has designed a show home in the area. 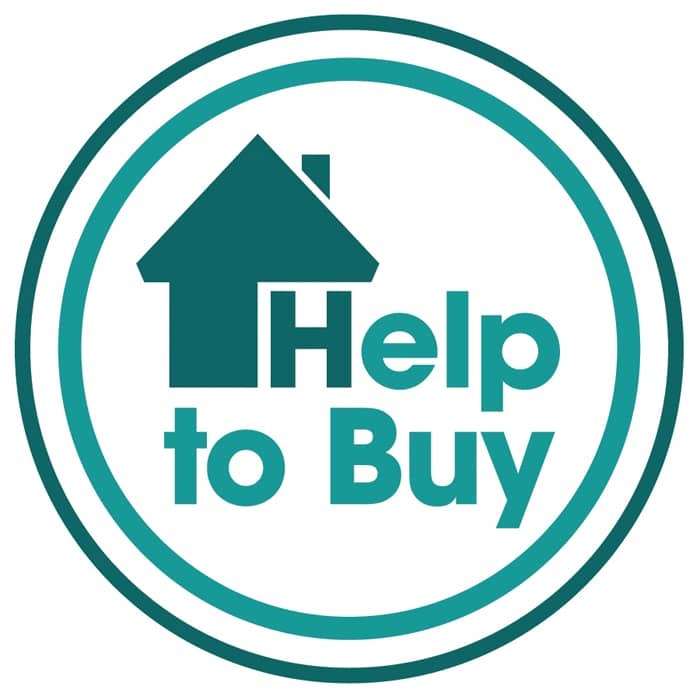 ‘Help to Buy’ Made Easy! Perthshire property experts, from banks and solicitors to house builders, are joining forces this weekend to help house-hunters secure a new home. On Saturday 25 January 2014, Perthshire Solicitors Property Centre is holding an open event within its St John’s Street premises to talk house-hunters through the new Help to Buy (Scotland) scheme which allows buyers, including first-timers, to clinch a property with as little as a 5% deposit.